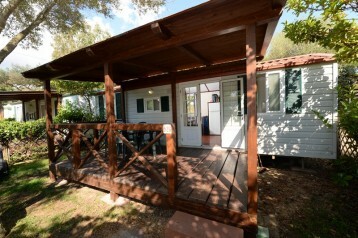 Camping Tavolara is a first-rate camp site offering all the best facilities for a wonderful holiday. 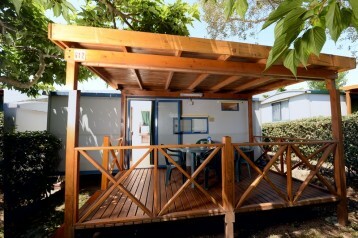 Perfect for camping enthusiasts, the pleasant grounds offer a wide range of up-to-date facilities. 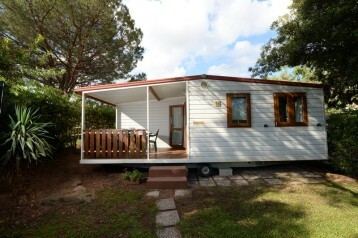 Camping Tavolara ‘s comfortable mobile homes come complete with air conditioning and TV and fully equipped caravans. 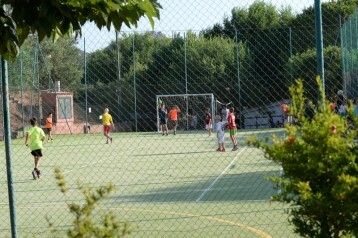 restaurant, market, snack bar with take-away service, pizzeria, sports field, games park. The camp site is situated close by the beautiful beach of Porto Tavolara, overlooking the Island of Tavolara, and famous for its white sands and crystal clear waters.